When you think of garbage bags, you think of Pack-It! For every type of garbage bin we have a bag that fits, ranging from container- heavy waste bags to (tall) pedal bin liners or sanitary waste bags. 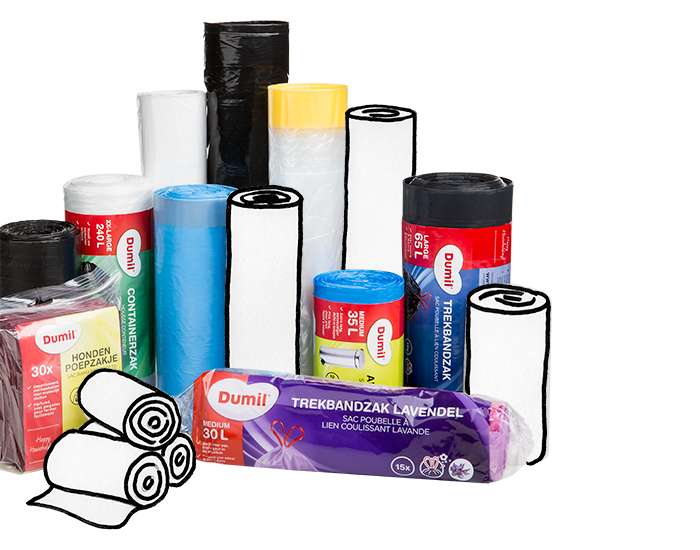 We supply a wide range of garbage bags to retailers, food service wholesalers, cleaning companies and industrial companies, among others. 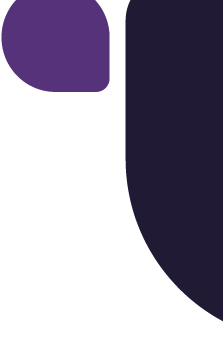 In developing our own range as well as your range, we always take your needs and those of your buyers into consideration. Consumers are becoming more and more involved in proper waste separation. As such, the demand for biodegradable plastic bags is increasing. 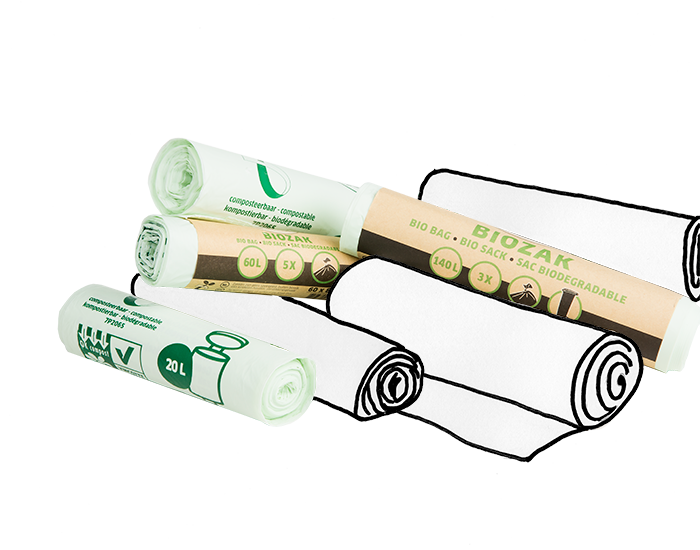 Therefore, bio bags make up a crucial part of our range. We offer a full range of biodegradable garbage bags in various volumes: for containers and pedal bins as well as smaller kitchen waste bins. These bags come with either a straight edge, tie top or tie handle. Our bio bags bear the green ‘Products made of compostable materials’ logo, and are certified as such. They are fully biodegradable and can be disposed of along with your organic waste. 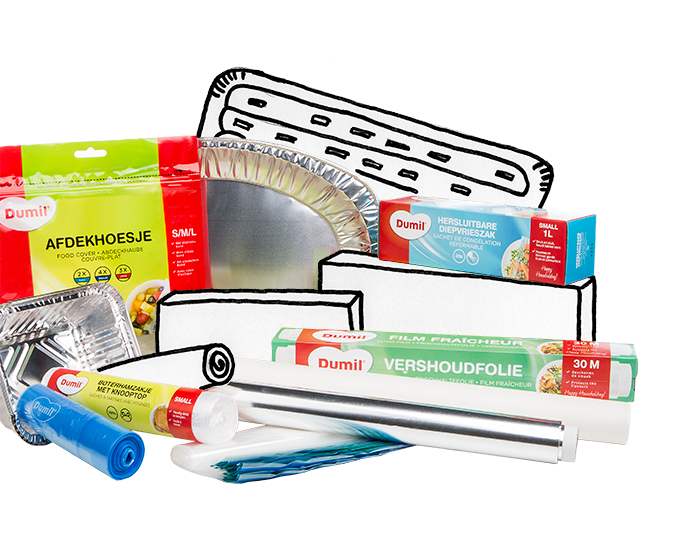 Essential in every kitchen: strong foils and handy foodbags for preparing or storing food. We offer a full range of foils, including cling film, aluminium foil, baking paper, and many types of foodbags, ranging from sandwich bags to freezer bags, with tie tops or resealable zip closures. We also have a number of useful aluminium foil products, such as aluminium storage containers and aluminium foil trays. There is always waste involved in DIY-ing and gardening. 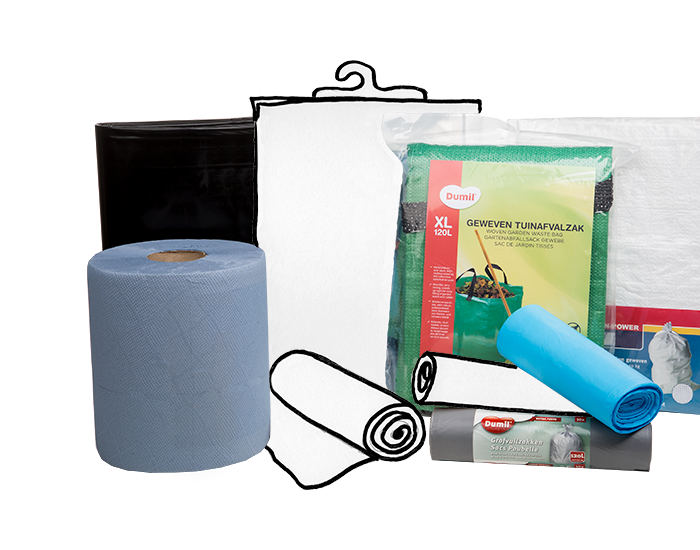 Pack-It offers a number of suitable products to help heavy work make light: ranging from woven garbage bags and rubble bags to cover sheets and heavy duty paper towel rolls. All of these come in various sizes, tailored to our customers’ needs. 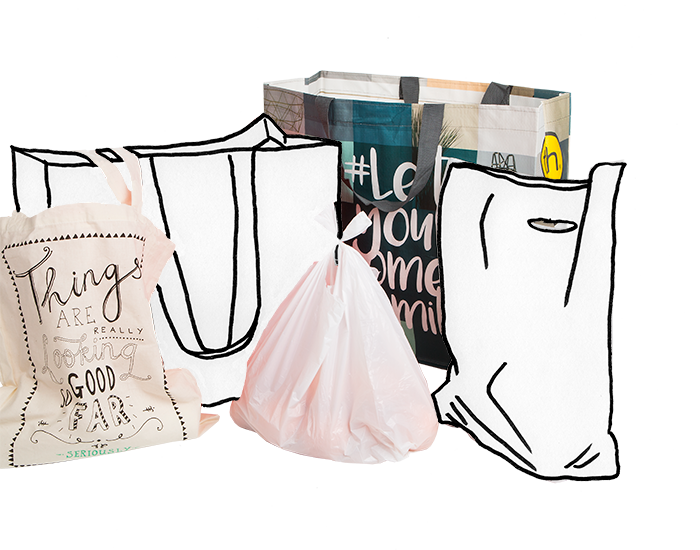 Carrier bags come in all kinds, sizes and designs. From a basic HDPE punched handle or vest carrier or an LDPE flexiloop handle carrier to a big shopper featuring your personal corporate style. Plenty to choose from! We are happy to advise you, so you can make the right choice. We are continuously working on new products and innovative packaging materials that cannot be placed under a single banner. These products can be found in this category. Think outside the box and be inspired. Useful for on the go, at the office, or at home. Pack-It delivers disposable tableware for every occasion. Be surprised by the many options. If you are looking for a specific product, please let us know; we will find it for you. 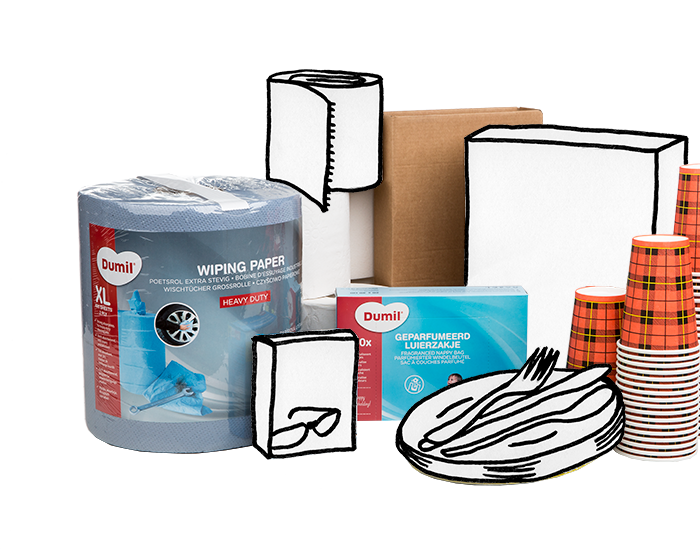 We carry a wide range of hygiene items to help you maintain a clean house and tidy workplace, such as glass wipes, screen wipes, lens wipes, sanitary wipes, and diaper sacks. 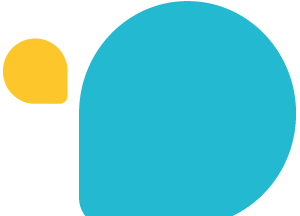 We also have a wide range of paper and cardboard products, ranging from moving, storage and shipping boxes to toilet paper and paper towel rolls. If you are looking for a specific product, please let us know, and we will take care of it for you.